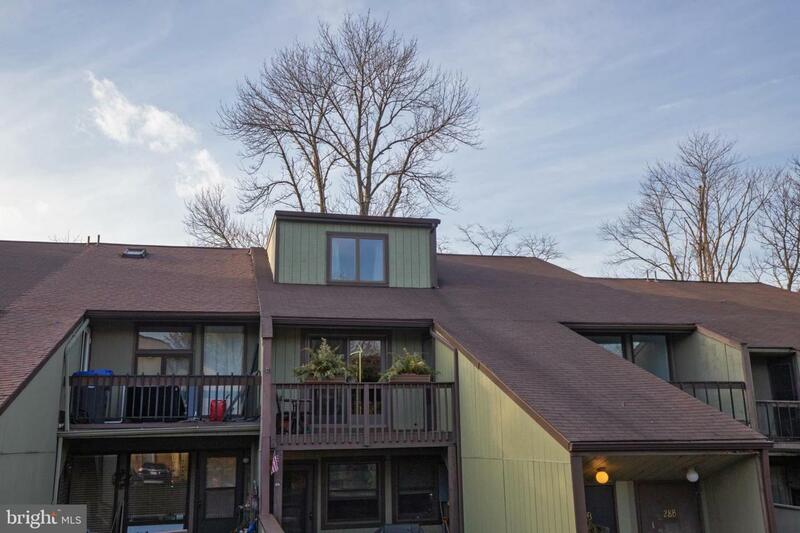 Wonderfully situated three bedroom, two-story unit in Village 2! This open floor plan home has a generous living room with sliding glass doors to one of two balconies. The updated and expanded kitchen has tumbled slate backsplash and ample cabinet and counter space for the home cook. Gather your guests for cocktails around the expansive center island. 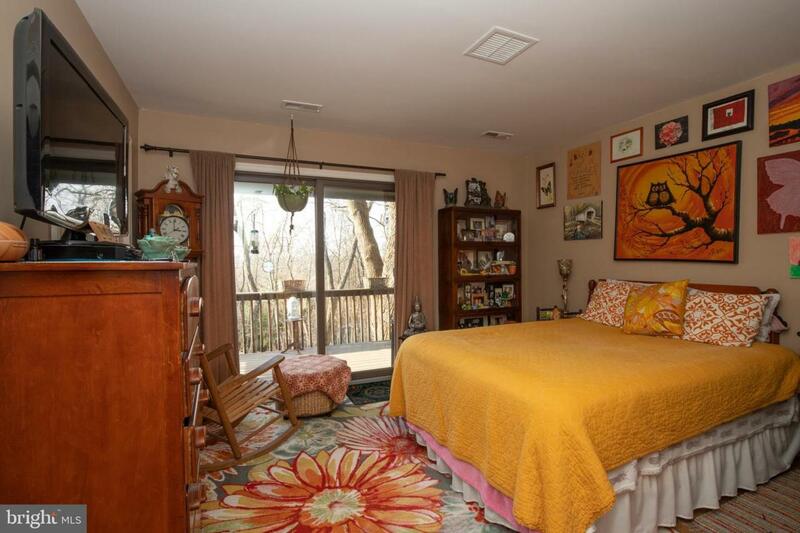 The main floor bedroom features double closets and access to a relaxing private balcony overlooking woodlands. 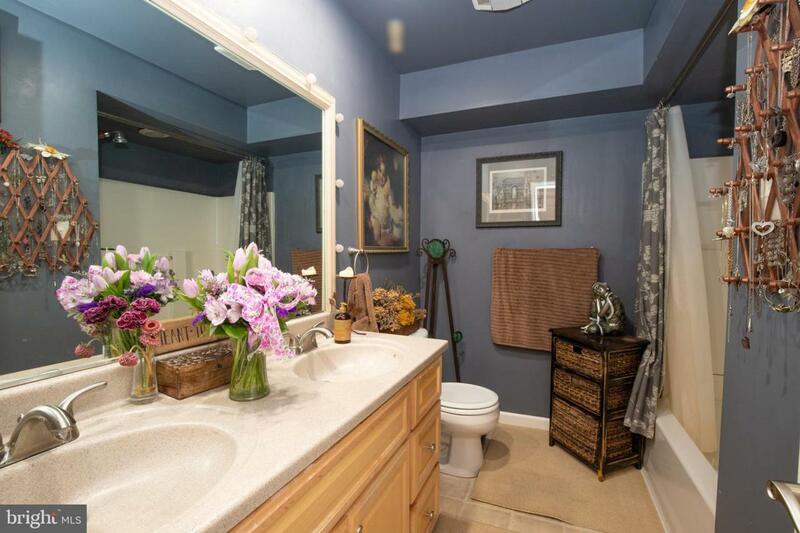 The hall bath is updated and boasts a double vanity. Upstairs, the second floor landing can easily be used as home office space. Two additional bedrooms share a full bath. 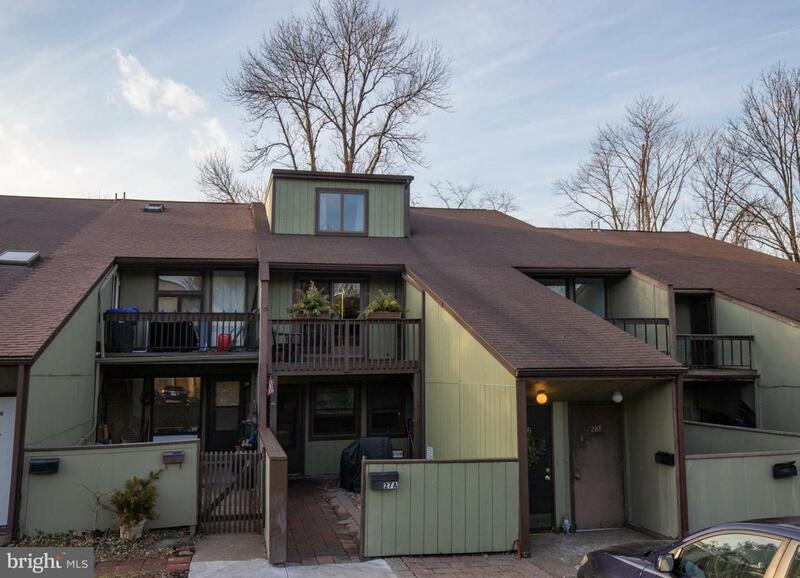 This home has great storage, and a new HVAC furnace, washer and dryer adds to peace of mind. Walking distance to New Hope, yet with amenities that include parking, tennis and large pool, this home welcomes you to low-maintenance living! Listing courtesy of River Valley Realty Llc.